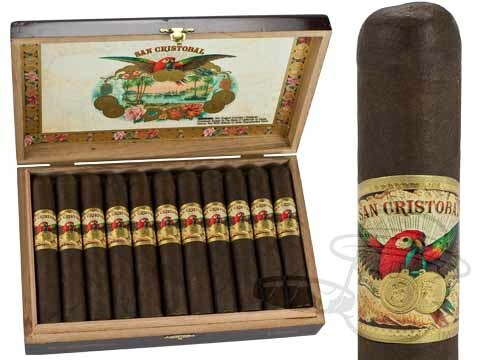 When Ashton Cigars conceived the San Cristobal cigar, they knew they needed the right blender to make it possible. 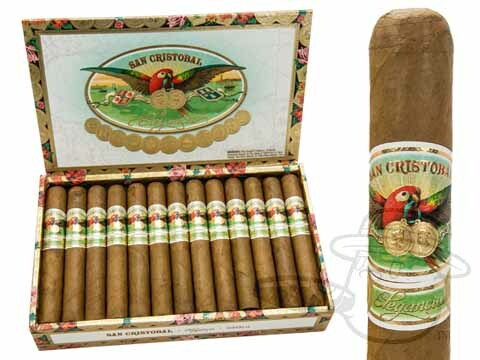 Cuban master blender Don Pepin Garcia was the man for the job. 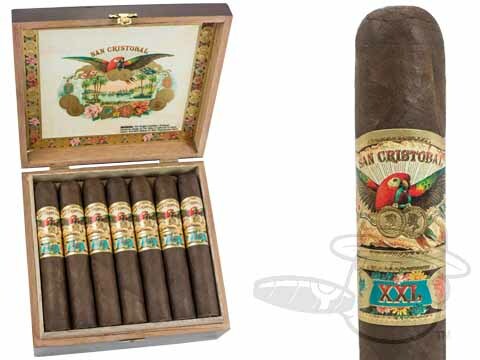 San Cristobal cigars use a dark and oily Nicaraguan wrapper over carefully-aged Nicaraguan binder and filler tobaccos to achieve a hearty profile with tones of dark chocolate, walnuts, espresso, earth, and of course, Pepin’s signature spice. 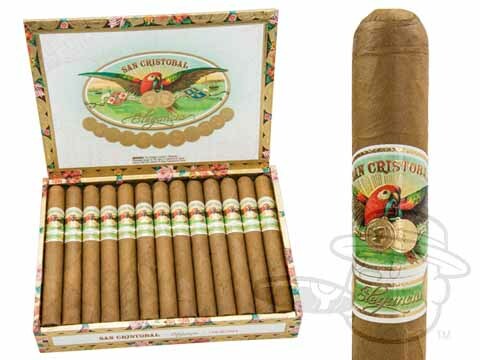 Light up the San Cristobal and enjoy as it exceeds your expectations. 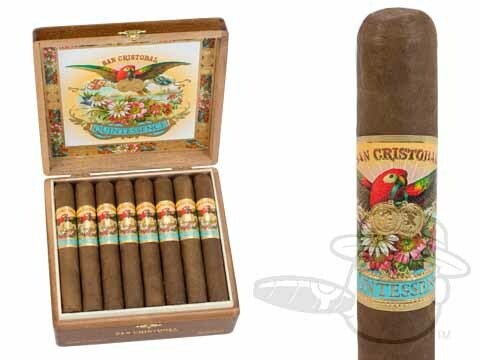 I challenge you to find a negative San Cristobal cigars review. 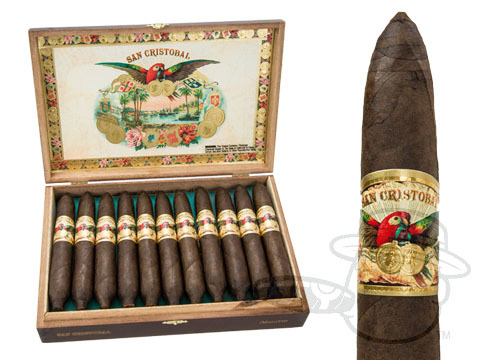 Go ahead, I’ll wait. 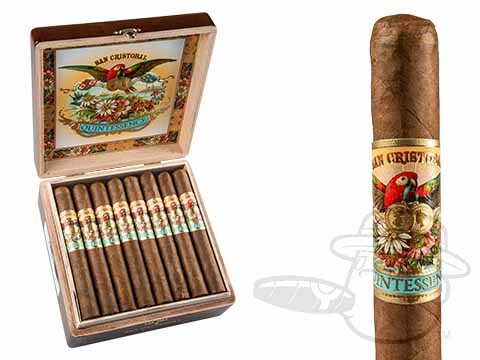 No dice, right? 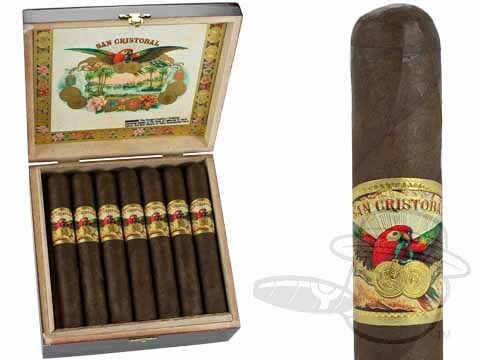 That’s because San Cristobal cigars have been wowing everyone from casual smokers to the most respected cigar reviewers in the industry ever since they first graced our shelves in 2007. 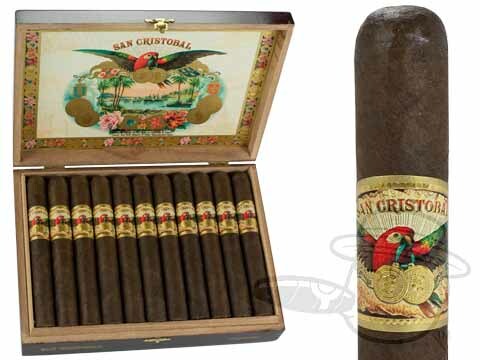 San Cristobal cigars are wrapped in a textured and slick Nicaraguan Oscuro leaf. 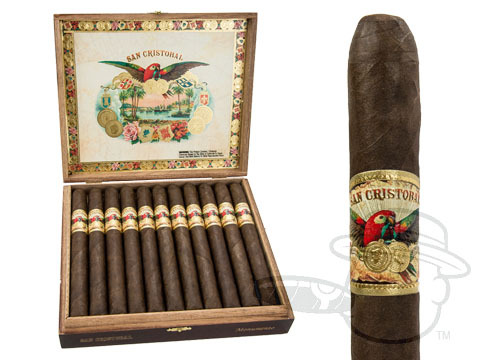 Under this dark and flavorful wrapper lies a rich core of well-aged Nicaraguan tobaccos, hand-selected from some of the country’s top growing regions. 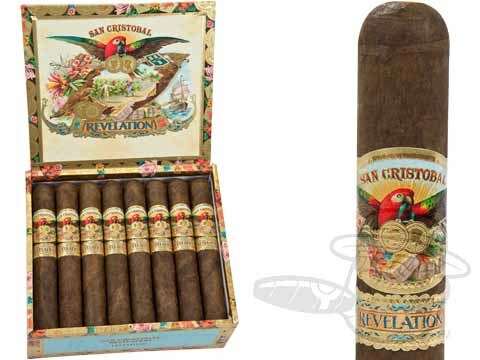 The resulting smoke is one you’ll surely remember, offering a smooth symphony of palate-melting tasting notes, including dark cocoa, deep earth, roasted coffee, nuts, and bold pepper. 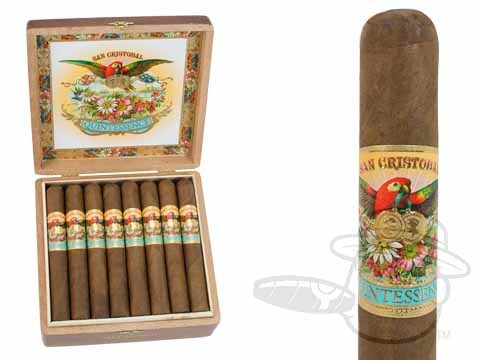 If you’re the kind of smoker who looks for sophistication and complexity from his sticks, the original San Cristobal cigar belongs in your humidor. 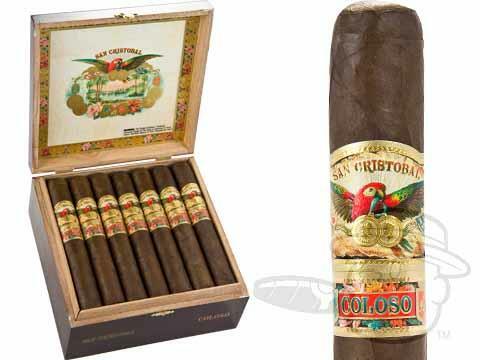 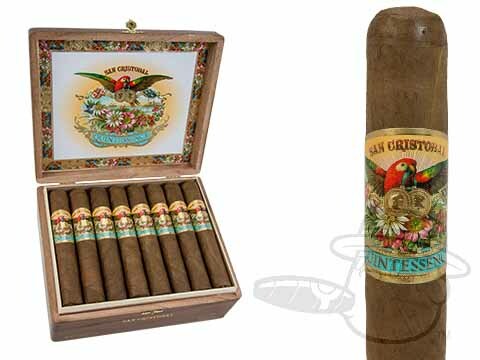 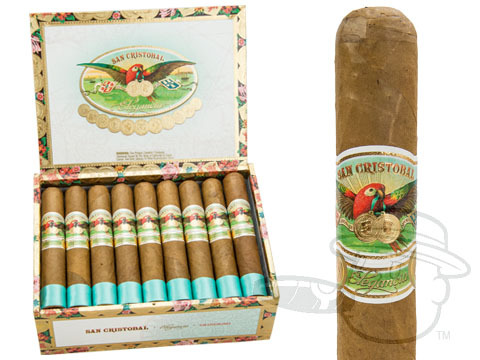 As fantastic as the first San Cristobal cigar was, the brand has gone on to introduce a variety of unique blends, some of which may even surpass the original in terms of rich, smooth, and balanced premium flavor. 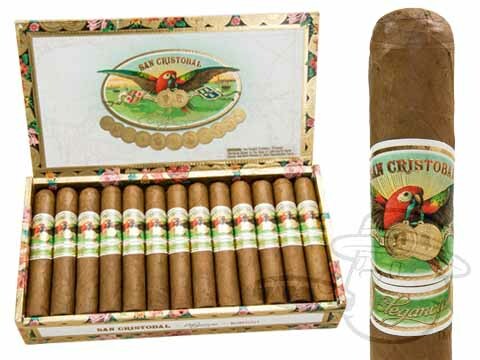 Even the popular San Cristobal Cuban cigar, San Cristobal de La Habana cannot compete with the creamy taste of San Cristobal Elegancia. 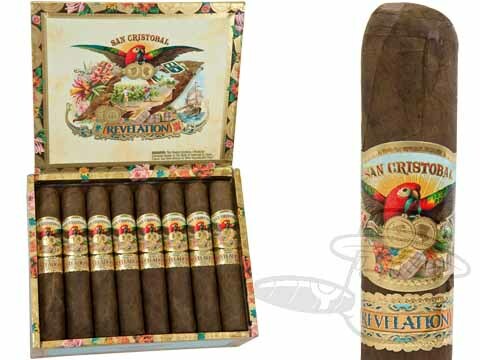 Our San Cristobal cigars are typically known as robust Nicaraguan puros, so their Elegancia series is quite a departure from their previous blends. 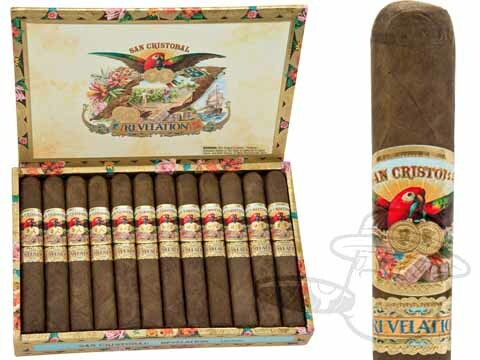 Don “Pepin” Garcia equipped the San Cristobal Elegancia with a blend of mellow, floral Nicaraguan binder and filler tobaccos and topped it off with a flawless Ecuadorian Connecticut-seed wrapper leaf. 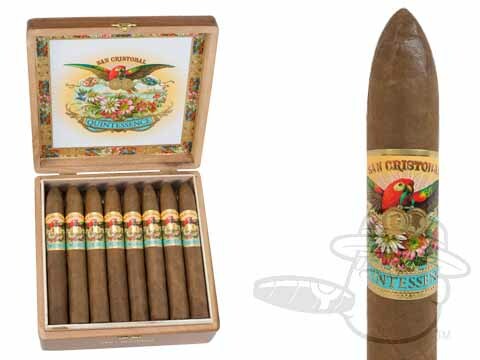 The resulting smoke is on the lighter side of medium-bodied with notes of cream, oak, and toast, and while it’s by no means a powerful smoke, you can expect a little more pepper than you’d get from your typical lighter-wrapped stogie. 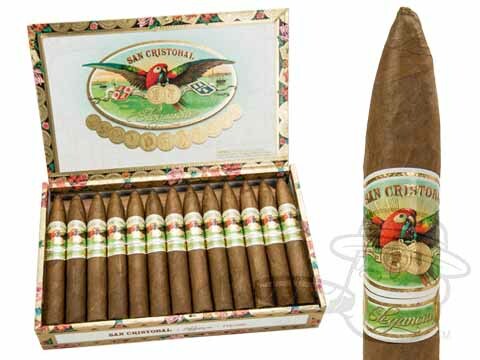 Light up the San Cristobal Elegancia and experience Pepin magic in a milder cigar. San Cristobal Revelation cigars are handmade at My Father Cigars in Esteli, Nicaragua. 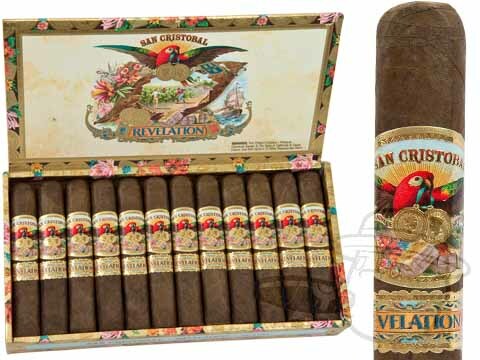 Using a chocolaty Ecuadoran Sumatra wrapper and binder and filler tobaccos from Nicaragua, the Revelation introduces a smooth and deeply rich flavor profile to the San Cristobal portfolio. 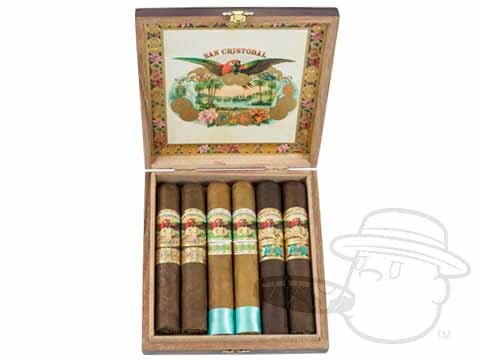 This medium-full-bodied cigar serves up hearty full flavor with notes of savory earth, leather, wood, and almonds, along with the lip-smacking pepper spice that has become Don Pepin’s calling card. 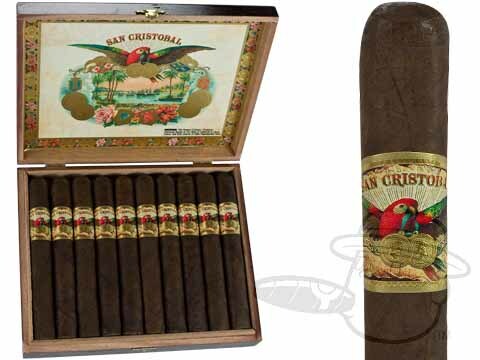 If you’re smoking San Cristobal, you really can’t go wrong. 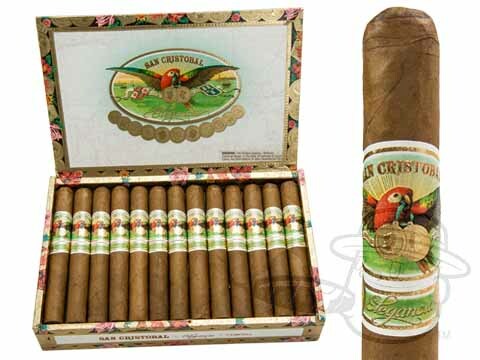 We invite you to try our selection of San Cristobal cigars at the lowest prices online; we know you won’t be disappointed.